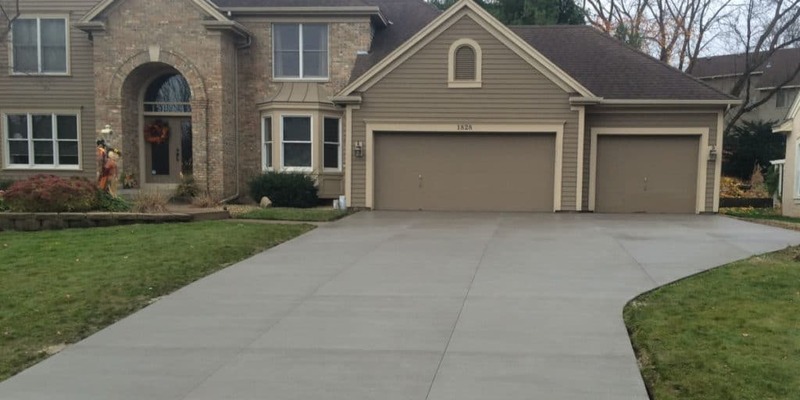 When it comes to concrete and asphalt driveways, DEL Concrete offers the highest quality of driveways at an affordable rate. 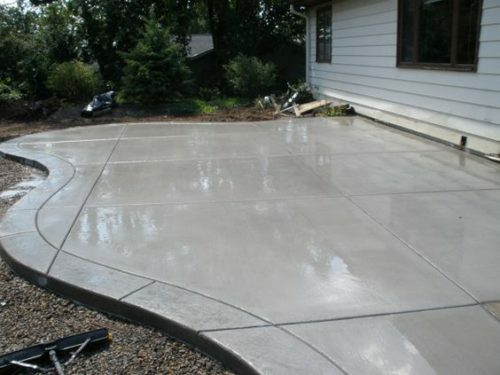 We take great pride when installing your concrete driveway. 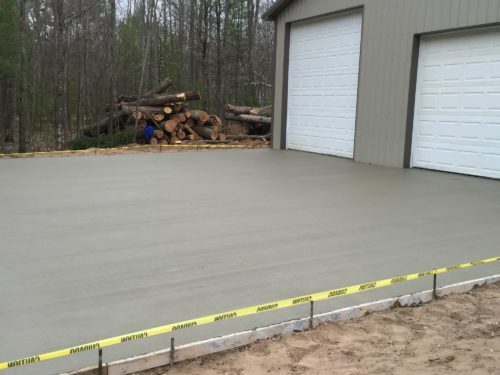 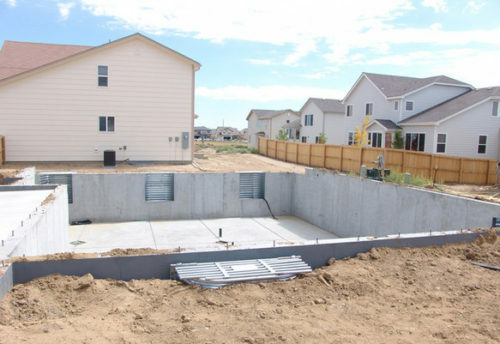 We know that the success of your concrete driveway is all about the preparation of the foundation. 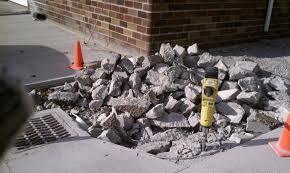 When preparing your driveway we make sure to dig out all old unusable concrete and CA-6. 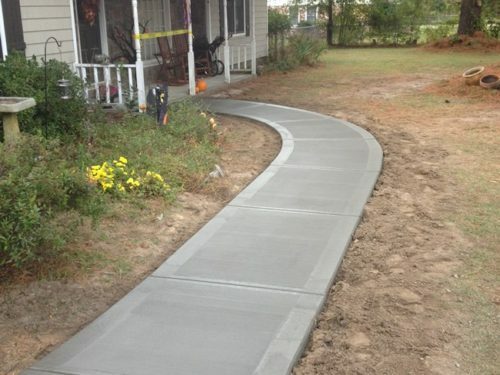 Next we make sure that the wire framing and rebar are laid to ensure the longevity of your concrete driveway. 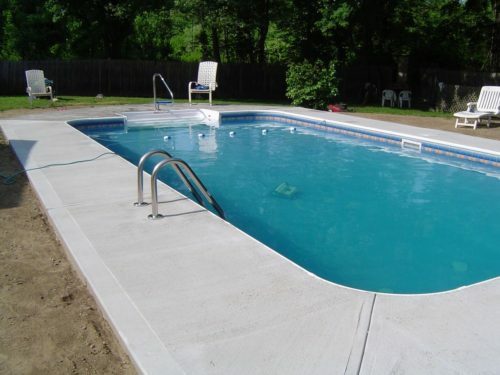 Finally we pour the concrete making sure that it is the right consistency along with a smooth brush finish. 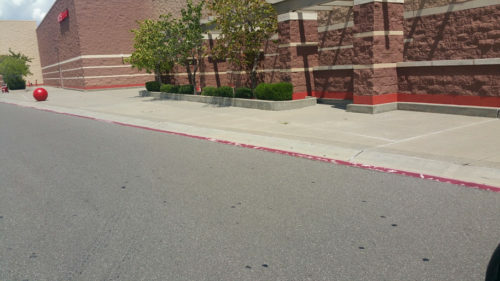 Driveways	Overall rating:	5	out of 5 based on 2	reviews.